It is often thought that gymnastics for toddlers and young children in particular, may be too challenging and potentially dangerous- however, that couldn’t be further from the truth. 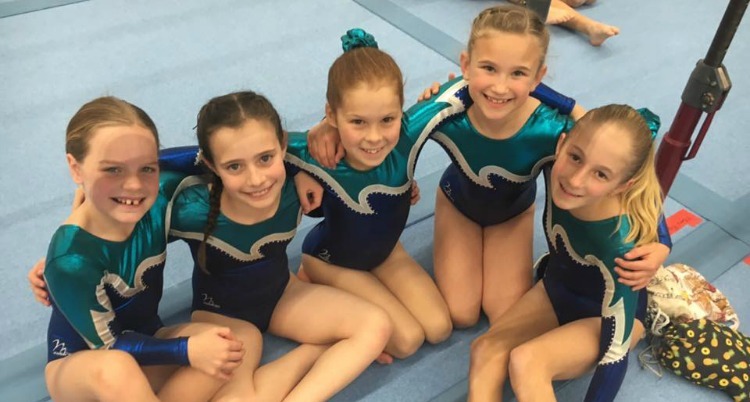 Gymnastics encourages hand-eye co-ordination, balance, control of your body, as well as helping children to develop social skills in group classes, boosting self-esteem, and getting them active in a world full of iPads and screen-time. If you hail from the Eastern suburbs, you are at no lack of excellent classes to enrol your child into. Check out our favourites! 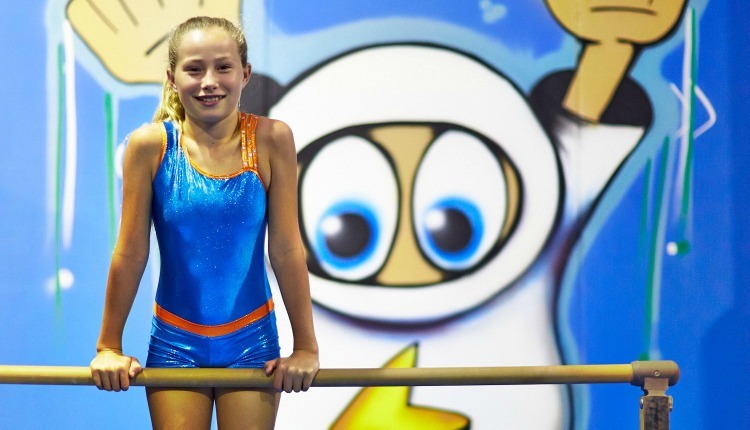 Bunnerong Gymnastics in Matraville caters to budding young gymnasts from 18 months of age. Expert coaching and technical development will help your child reach their full potential. 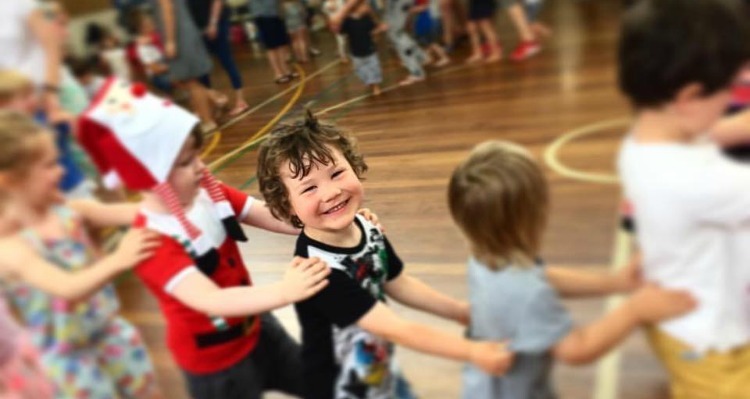 Classes include fun school holiday camps, the amazing Jumping Jelly Beans class (18 mths- 3 yrs where little ones will develop stronger gross motor skills with parent/carer accompaniment), Kindy Bears (3-4 yrs), Junior Gym (4-6yrs), Rec Boys/Girls (7-11 yrs) and Senior Boys (11-17 yrs) and Teen Gym (girls aged 13-17 yrs). Check it out and see why so many parents are raving about the quality equipment and carefully designed programs. 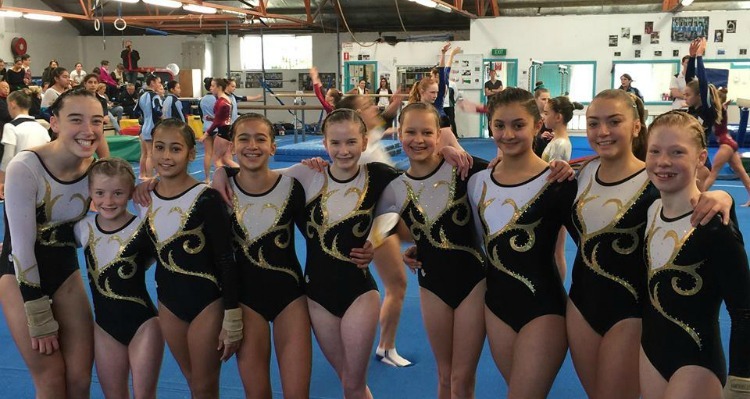 East Gymnastics in Edgecliff encourages strength, co-ordination, flexibility…and fun! Their new studio has fresh equipment, air-con and lots of space for little gymnasts and their cheer squads. They offer high-quality recreational gymnastics in a safe and fun environment, including Kindergym (for children aged 1.75 – 5 yrs where play based learning and the fundamentals of gymnastics and facilitated), Recreation (5-16 yrs), Development (7 yrs+), adult classes and holiday camps. At Child’s Play in Daceyville, all kids are welcome! The Child’s Play program for 1-5 year olds channels children’s natural energy and enthusiasm into meaningful experiences where they will take part in movement gymnastics and skill based activities. The Kid’s Play program is for school-age children to learn the physical skills they will soon require when taking part in organised sport including Football, Hockey, Netball, Basketball, Athletics and Gymnastics. Little Dynamo’s in Alexandria boasts a brand-spanking new, recreational gymnastics facility. A team of American choices designed the innovative and imaginative equipment specifically for children. There are 4 kinds of classes available to match children with other kids of their development level: Young Dynamo’s (2-3 yrs, a parent/carer participation class), Little Dynamo’s (4-5 yrs, circuit-style challenges for boys and girls), Junior Dynamo’s (5-6 yrs, children introduced to more challenging skills on each apparatus) and Senior Dynamo’s (7+ yrs children grouped by age and skill and will learn routines). Eastern Gymnastics Academy in Waterloo encourages children to “reach for the stars”, and dare to “imagine, believe, achieve.” They have classes for everyone- all ages, shapes, sizes, and capabilities can participate in and enjoy these classes. Classes include Kinder Gym (2-4 yrs to help improve gross motor skills in a multi-sensory environment), Tiny Talents (for accelerated little gymnasts), recreational programs for 5-6 and 7-12 year olds, as well as adult programs and competition streams. This is gymnastics but not as you know it! FREEG fuses traditional gymnastic and acrobatic tricks, with kicks and leaps. Think of it as an urban style of gymnastics. Freestyle Gymnastics is lead by a qualified gymnastics coach and affiliated through Gymnastics NSW your kids will learn skills and tricks in a safe and child friendly environment. Child's Play in Daceyville is a gymnastics program for pre-school aged children 1-5yrs. It is a structured educational program involving movement gymnastics and skilled based activities. Parents/carers are given the unique opportunity to support and guide their child in developing good physical and social skills while becoming aware of their child's personal movement needs.